Michael B. Gerrard, director of Columbia Law School’s Center for Climate Change Law, traces his passion for environmental protection back to growing up in Charleston, West Virginia, a city dominated by major chemical manufacturing companies like Union Carbide and DuPont. As a child, he lived on the banks of the Kanawha River, where large amounts of toxic chemicals had polluted the water and air. After graduating from Columbia University, Gerrard worked for a local environmental policy group, which reaffirmed his interest in environmental protection. Believing that the most effective work in the field was being accomplished by lawyers, he entered New York University Law School in 1975 with the goal of becoming an environmental lawyer. An accomplished writer, Gerrard has authored or edited seven books focusing on environmental law. In 1989, he began editing Environmental Law in New York, a monthly newsletter keeping practitioners aware of new developments in federal and State law. Gerrard created the newsletter as both a marketing tool for the law firm he was working for at the time and as a resource for other lawyers. Land use litigation. Many of Gerrard’s cases have involved the environmental aspects of land use activities. While representing parties interested in construction projects, Gerrard has testified in front of both the City Planning Commission and the City Council’s Land Use subcommittees. He views the Council as a political body whose members are mainly concerned with the effects that a land use project would have on constituents, whereas the Commission is able to focus on whether a project complies with the City’s zoning priorities or represents sound planning principles. Gerrard now spends about one day a week working as Senior Counsel to Arnold & Porter LLP, where he was formerly the managing partner of its New York office. He no longer tries entire cases but is still involved in litigation and other matters that raise cutting edge environmental issues. Gerrard recently represented the Willets Point Industry and Realty Association in its lawsuit against the City’s $3 billion Willets Point Redevelopment plan. A District Court judge rejected the organization’s claim that the City acted unconstitutionally by not supplying essential municipal services to the Willets Point area over the last 40 years. Gerrard said the group has decided not to appeal the decision. Another client, Willets Point United, is awaiting the results of an Article 78 challenge argued in September 2009. Considering emissions. There has been a resurgence of interest in environmental law due to serious concerns about climate change resulting from greenhouse gas emissions. At present, the effects of greenhouse gas emissions are not covered in any comprehensive body of law. However, governments at all levels are starting to consider these emissions as part of their environmental review processes. Gerrard believes that Environmental Impact Statements prepared pursuant to federal, state, and municipal law should require an analysis of the direct and indirect effects of a project’s greenhouse gas emissions, as well as the identification of mitigation measures and any feasible alternatives. Federal environmental review regulations do not currently require that a project’s effects on climate change be considered. But this may be changing. In 2008, Gerrard represented the Natural Resources Defense Council in filing a petition asking the White House Council on Environmental Quality (CEQ) to promulgate guidelines clarifying that federal law requires a consideration of greenhouse gases. While CEQ has not yet acted on the petition, Gerrard believes there are indications that it may soon act favorably. At the State level, the DEC issued a July 2009 guidance document for how its staff should consider greenhouse gas emissions and climate change impacts when conducting environmental reviews of new projects on which DEC is the lead agency. Gerrard suspects that many other State agencies are following the same policy even if they have not formally adopted it. The City’s Office of Environmental Coordination is currently revising the City Environmental Quality Review Technical Manual, which is expected to contain a new chapter dedicated to climate change that will require developers to consider a project’s greenhouse gas emissions in Environmental Impact Statements. Gerrard points out that climate change concerns have already affected building design in New York City as more developers seek to be energy efficient and obtain LEED certification. Center for Climate Change Law. 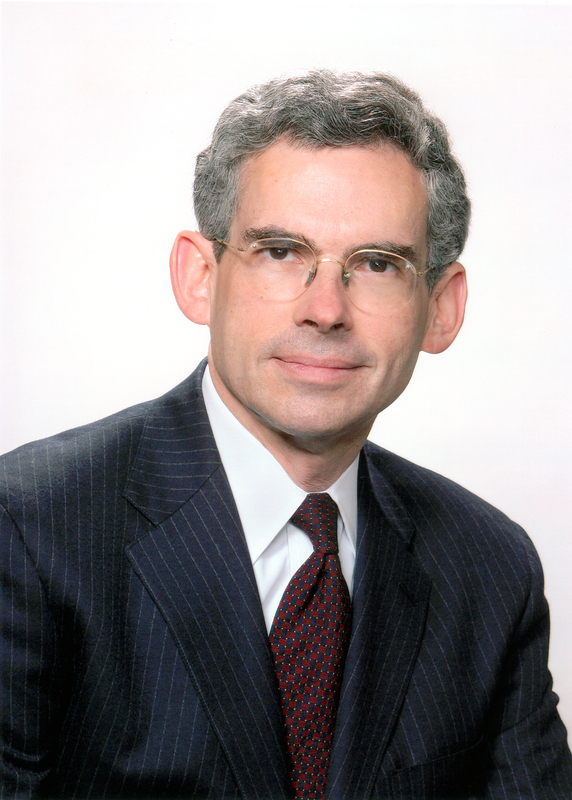 When David Schizer, the dean of Columbia Law School, approached Gerrard about joining the school’s faculty, Gerrard expressed interest in creating what is now the Center for Climate Change Law. In addition to managing the Center, Gerrard also teaches courses on environmental law, climate change law, and energy law, and he holds the title Andrew Sabin Professor of Professional Practice. The Center launched in January 2009 and is dedicated to helping shape effective laws to combat climate change and train new leaders in the field by undertaking studies, issuing reports, and hosting conferences. For instance, the Center recently examined the President’s authority to enter into an international climate agreement without Senate ratification. The Center also provides online databases tracking climate change litigation and legislation, and municipal laws related to green building and alternative energy. If and when federal climate change legislation is enacted, Gerrard expects the Center to be very active in monitoring its implementation and the rule-making process that would result.